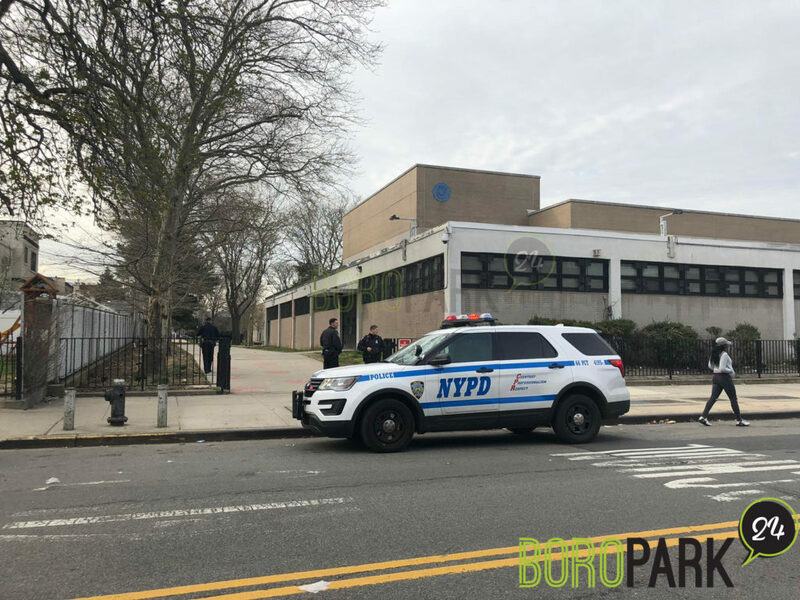 Boro Park – Police are investigating after a bomb threat was made today to a Boro Park high school. 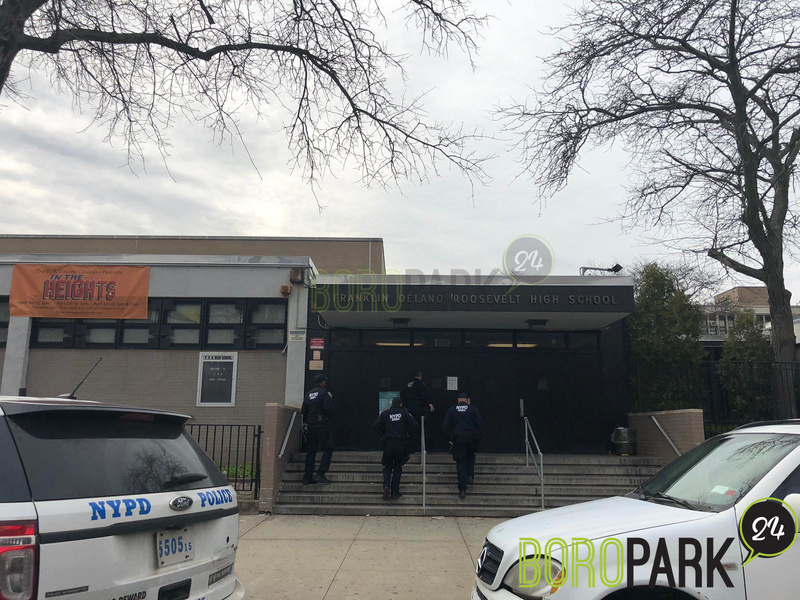 The person threatened that a bomb was in the FDR school on 20th Ave. and 57th Street. 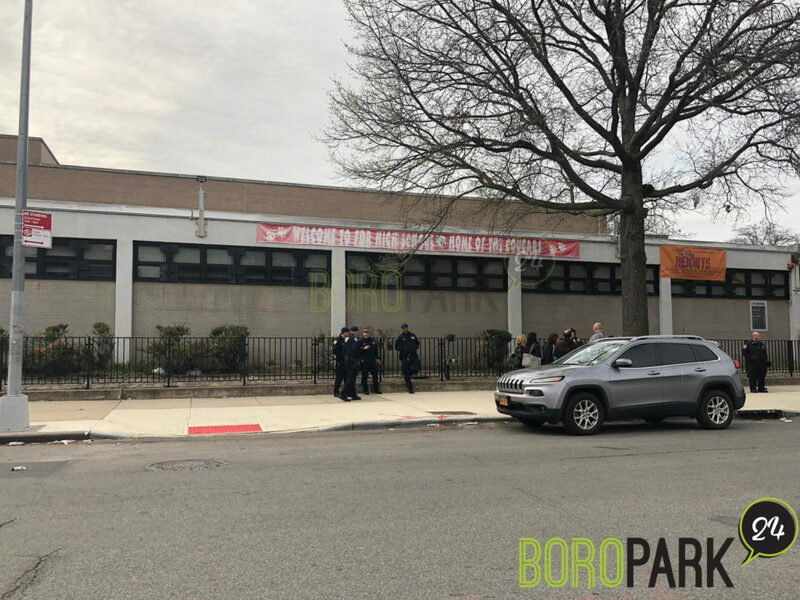 The sidewalk outside the building was packed with onlookers, though it was unclear if police had ordered an evacuation.